Whether you are living with friends, family, strangers, heading back to University or starting your first year, it’s pretty much inevitable that there will be disagreements about cleaning. In a shared house, your oven will probably be used a lot, especially if you all cook separately, so it’s vital that you all do as much as possible to keep it clean! But what can you do to avoid arguments about cleaning your oven? It may be a good idea to sit down and sort out a schedule with your housemates so that everyone takes it in turns to clean the oven. This is particularly a good idea if people are starting to get resentful about cleaning more than others! Some of your housemates may not be the tidiest or they may have bad cleaning habits, so it’s important to make sure that everyone knows how to keep the oven clean and realises the importance of a clean oven. 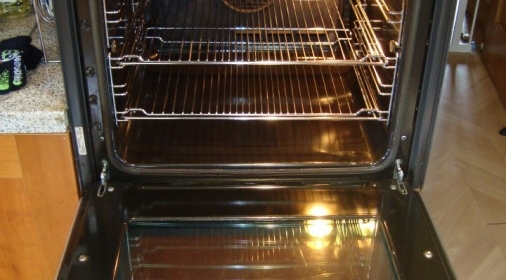 Click here to see why you need a clean oven and the danger of what can happen if your oven isn’t clean. This will save you time and effort in the long-run. 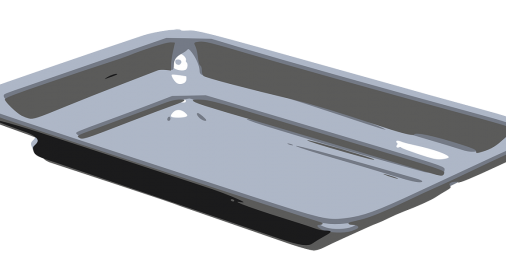 Make sure that everyone wipes up food spills straight away, otherwise food will get hot and become baked on the oven, making it harder to clean off. Be careful about what products you use and read instructions carefully. Many supermarket oven cleaners contain caustic soda which can be very dangerous – it’s important to know how and when to use oven cleaning products, and when not to. Click here to read our advice on how to use Mr Muscle oven cleaner effectively. If you’re having trouble keeping your oven clean in a shared house, then why not all put your money together and call Ovenclean? We will ensure that you receive a first class clean, plus we will save you a lot of time, effort and arguments, for a great price! Click here for your free quote. 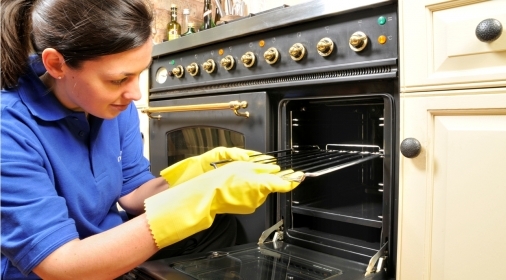 Is it Time to Clean Your Oven?